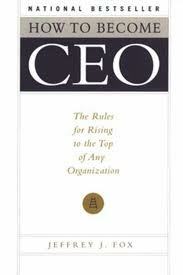 I wasn't expecting enjoying this book that much, one of best books I have read this year. 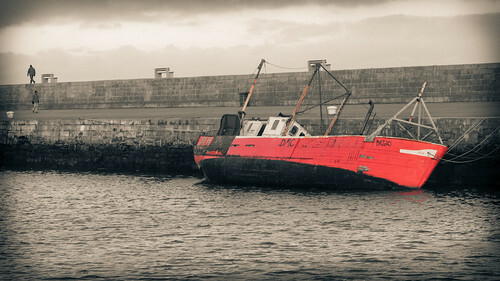 Howth Red Boat, a photo by manuel escrig on Flickr. Howth Sunset, a photo by manuel escrig on Flickr.